Okay, so Hockey is not a TV show or movie, but it DOES create some excellent television entertainment! We’ve chosen six teams as the inspiration for our latest colorway in the NO SPOILERS line, selected as much for the variation of color as for our love of the actual teams. Kathleen loves Hockey, Annie loves color – here’s what you get when you put those two things together! 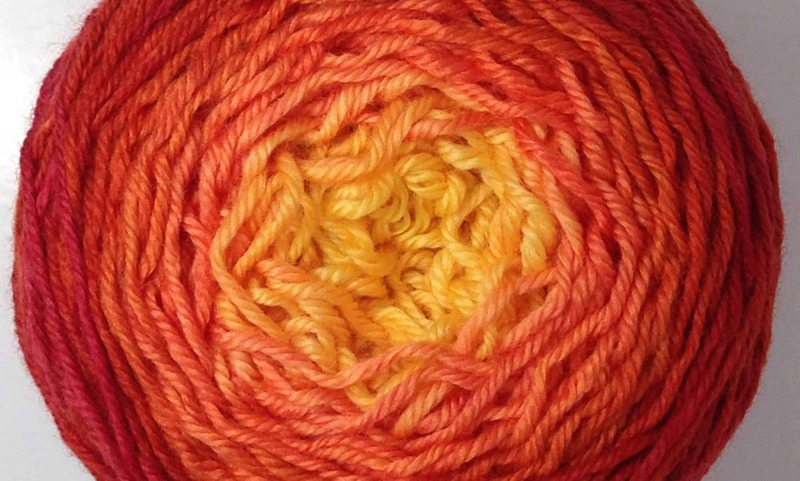 All our Chix With Stix colors are also available as 100gr skeins in all of our wool-based yarns.